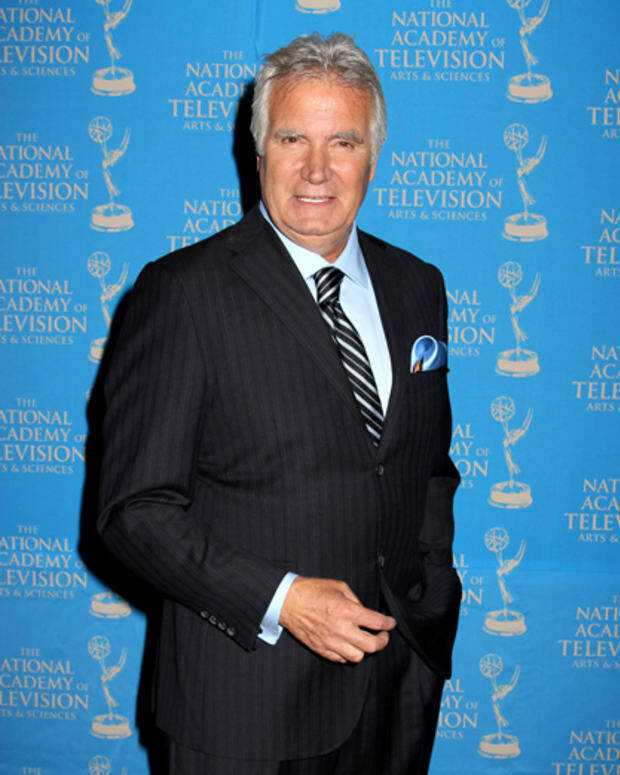 Katherine Kelly Lang Inks New Deal With The Bold and the Beautiful! Ronn Moss may be leaving Ridge Forrester behind for now, but don’t expect Katherine Kelly Lang (Brooke) to follow suit! According to Soap Opera Digest, Lang has signed a new contract that will keep her at The Bold and the Beautiful for two more years. 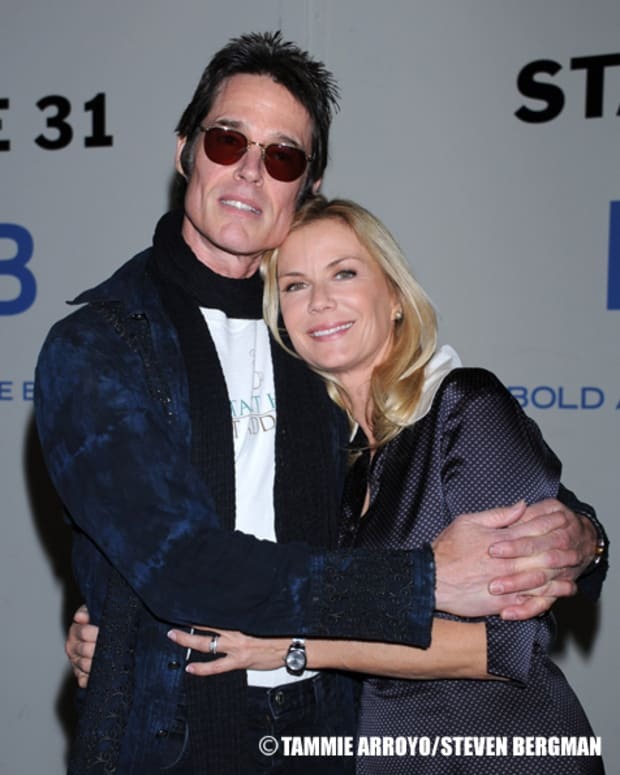 Katherine Kelly Lang on Ronn Moss Exiting Bold and Beautiful: "I'm Crying Too! I Hate This!" Brooke vs. Taylor, The REAL Life Edition: Fan Sparks Twitter DRAMA Between Bold and Beautiful's Katherine Kelly Lang and Hunter Tylo!